Handles and blades especially made for left-handed users. 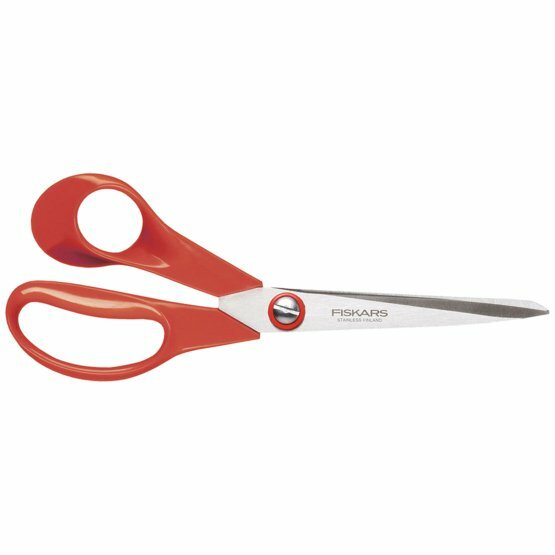 Ideal for all kinds of cutting tasks at home, at school and in the office. Adjustable blade tension.